Freddie loves the 60s and the Beatles while Sandy is girly and loves fashion; both demand everything a little out of the ordinary. They don’t hold back. If they see something they like they find a way to make it work. Big bold colors, stuff that makes your heart skip a beat. Easy, free-spirited and full of love. They come from big families and need gifts for babies being born or nieces and nephews going to college and lots of weddings. 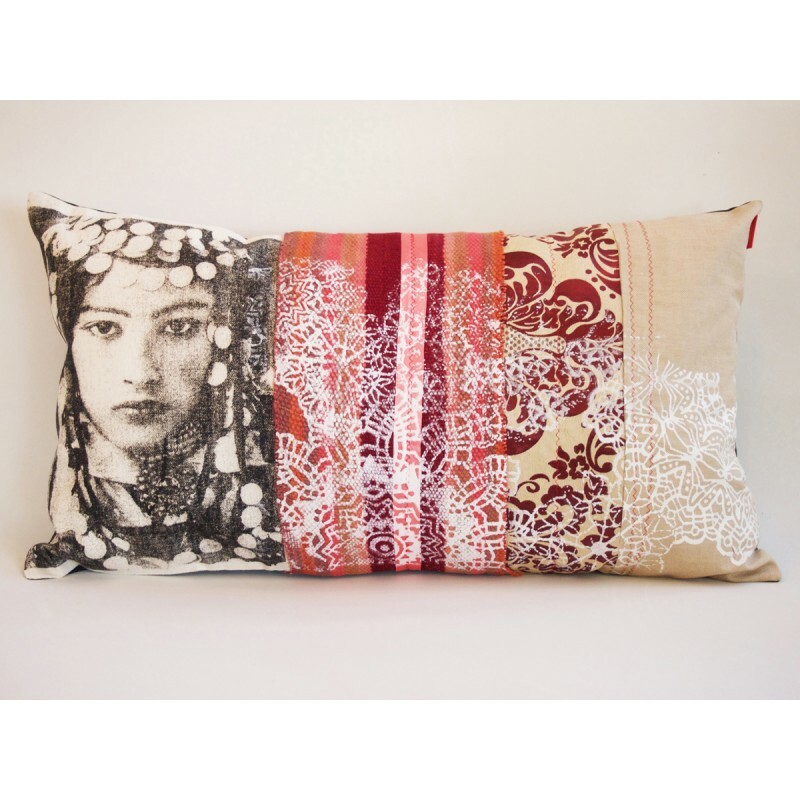 We thought of them when we chose our pillows from Morocco with Berber women on them! They loved them so much they bought them for themselves and made a wedding gift to their niece! We love it when it works!